Ybor City and the Era of Blood. 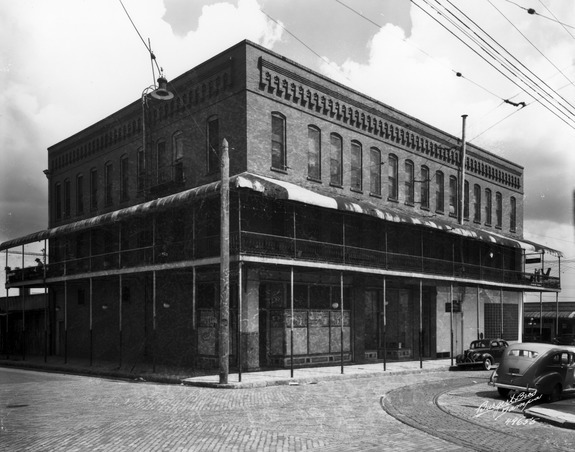 Ybor's early days were filled with crime and corruption. Officials could be bought off, turf wars created fear, and organized crime ran rampart in the streets. 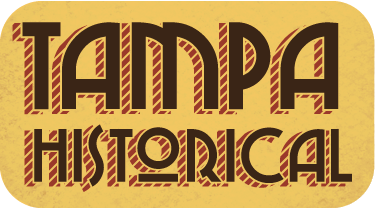 Before Ybor City became a hub for artists, musicians, and clubs to claim the streets, it was filled with crime, bribes, and corruption. In the 1920's Charlie Wall, son of a former governor and born into a wealthy white family, spearheaded organized crime by profiting off of the game bolita, bootlegging, gambling, prostitution, and other illegal activities. Charlie Wall entered into a turf war against Italian mobster Ignacio Antinori that lasted for over ten years. This time is known as the "Era of Blood". 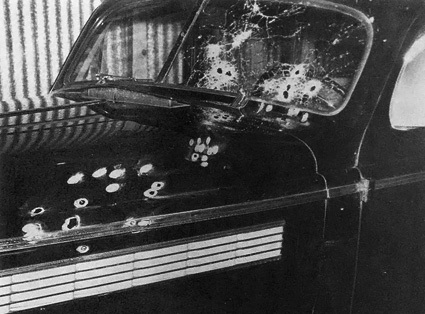 Associates of Charlie Wall, Evaristo "Tito" Rubio and Eddie Virella, were both gunned down by members of Antinori's mob.Ultimately the war ended when Ignacio Antinori was executed in the 1940's by a rival mob member. The 40's was dominated by Italian mobster Santo Trafficante Sr. and his son Santa Trafficante Jr. as they extended their crime organizations beyond Tampa Bay including into the bolita business. Bolita was one of the most popular illegal acts committed by crime organizations and the general population. It was brought to Tampa in the 1880's. Bolita is a type of lottery that was popular in Cuba and among Florida's working class minorities. The game is made up of 100 little numbered balls, which are placed into a bag. 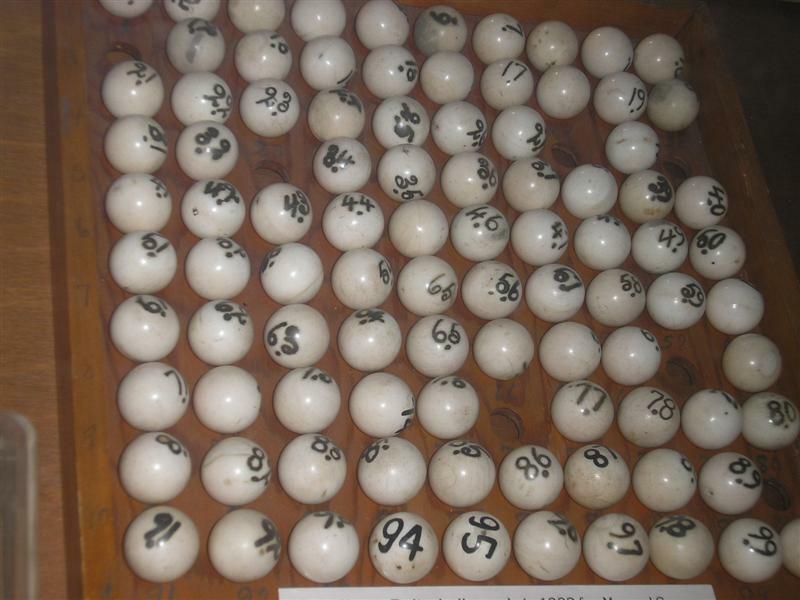 People would place bets on which number would be drawn, but often the game was rigged. Criminals would place extra numbered bills in the bags, or fill balls with lead, or freeze the balls beforehand, so that whoever was drawing them could reach for the ones that were cold.Both Wall and Antinori made large businesses out of this game. Bolita is still played in Puerto Rico and among Latin groups in the United States. Bolita was illegal during this time, but politicians and law enforcement could be easily bought off. Rival crime bosses would bribe officials, so that they could run their operations (whatever they may be) without interruption. Officials were not just bought off to ignore crime organizations, elections were rigged in favor of the highest bidder and then carried out actions that either favored or ignored crime bosses. Eventually, by the 1950's crime started to slow down. At a federal level, there was more of an effort to crack down on crime, and the crime flooded streets of Ybor and Tampa started to settle down. There was little to no convictions among crime bosses, corrupt political officials, and bribed law enforcement. Zoe Lennox, “Ybor's Criminal Past,” Tampa Historical, accessed April 20, 2019, http://tampahistorical.org/items/show/93.